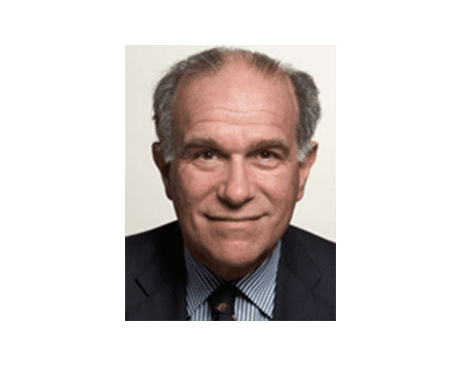 Peter H. Rubin, MD, is a leading physician at Park Gastro NYC, located on Park Avenue in the Upper East Side of New York City, and is board-certified in both internal medicine and gastroenterology. Dr. Rubin’s experience is both deep and far-reaching, with expertise in the treatment of Crohn’s disease and ulcerative colitis (UC) and a special focus on treating patients who have had prior surgical bowel resections. Dr. Rubin has lectured widely on inflammatory bowel disease (IBD), colon cancer prevention, and colonoscopy, even authoring a popular textbook on practical colonoscopy procedures. After attending Harvard College in Cambridge, Massachusetts, as an undergraduate, Dr. Rubin pursued a medical degree at the University of Rochester School of Medicine and Dentistry in Rochester, New York, where he was also a member of the exclusive Alpha Omega Alpha Honor Medical Society. He completed his internship and residency in internal medicine at Mount Sinai Medical Center in Manhattan, where he also served as chief resident, before performing his fellowship in gastroenterology. Dr. Rubin has been in practice since 1975, and in that time he’s served as co-director of the gastroenterology unit, president of the Association of Attending Staff, and chairman of the Medical Board at Mount Sinai Medical Center, where he remains an associate clinical professor of medicine. When he’s not practicing medicine, Dr. Rubin enjoys playing classical piano and training for his next marathon. Learn more about Dr. Rubin here.